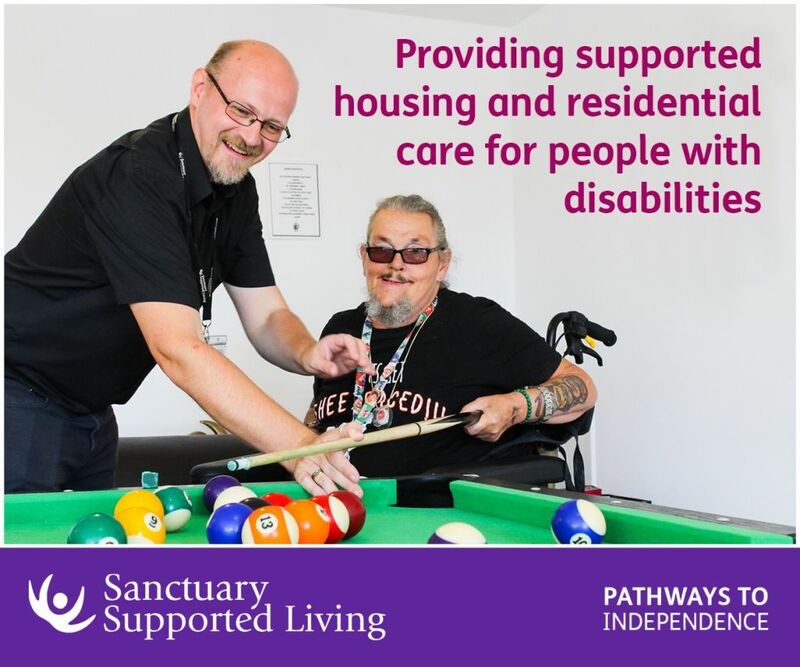 Recent research by Scope showed that disabled people pay a financial penalty of £570 monthly. But in Scotland, it was significantly higher: disabled people in Scotland pay £632 extra a month. The welfare cuts implemented by Westminster disproportionately affected people with disabilities and it’s something that Holyrood is aware of and trying to change. 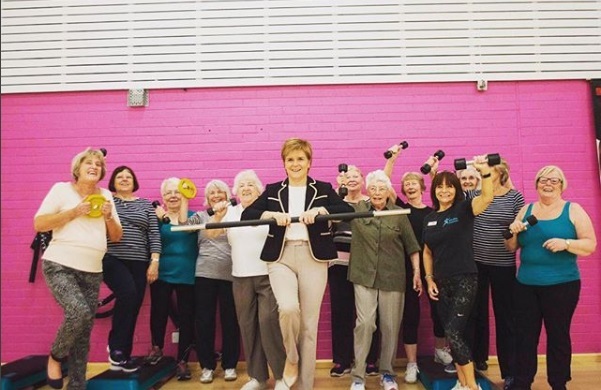 The government launched the Social Security Bill earlier this year, which devolved powers to Scotland regarding social benefits. Holyrood now has control over 11 benefits, including disability living allowance, personal independence payments and carer’s allowance. Currently, the number of disabled people in employment in Scotland is around 42% according to the Scottish Government, as opposed to over 80% for non-disabled people. It’s a statistic that needs improving, and part of the problem lies with employers. It’s important to focus on the fact that the reason that disabled people aren’t in employment is not necessarily their fault. Not only are many disabled people keen to get into the workplace, they are work-ready and have the necessary skills – it’s the employers who aren’t ready. “Often, the reasons why people with disabilities don’t get into employment isn’t to do with the abilities of the disabled person. It can often be to do with the attitudes and perhaps misplaced fears that employers have. 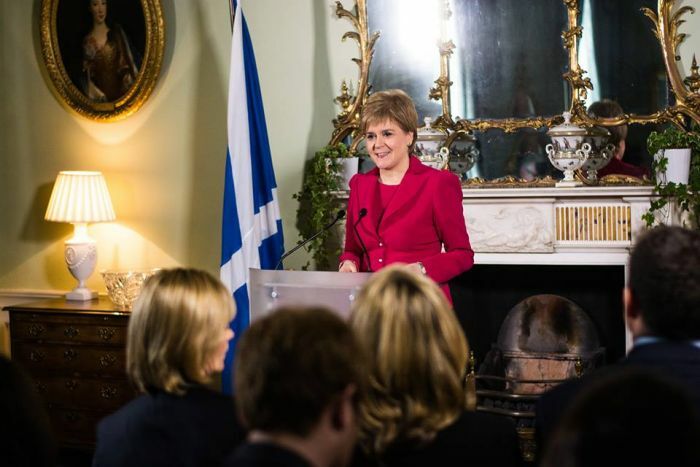 If we can take down those barriers we’ll go a long way to meeting our ambition,” Nicola says. Many stereotypes unfortunately still persist about workshy disabled people, and it’s something that needs to be eradicated. 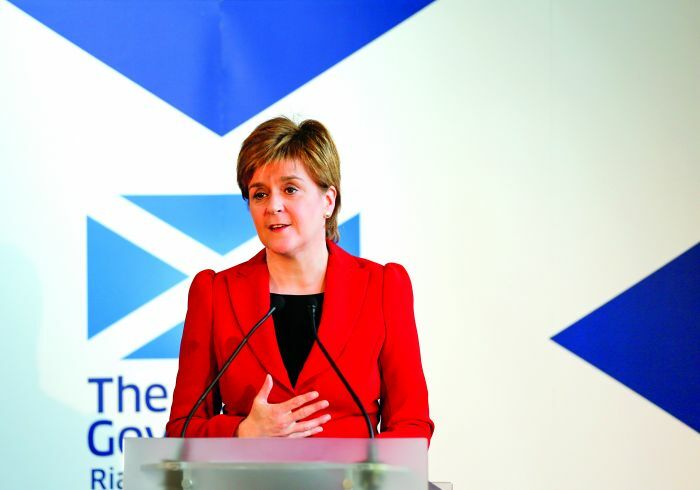 It’s a high target: the Scottish Government aims to halve the disability employment gap. 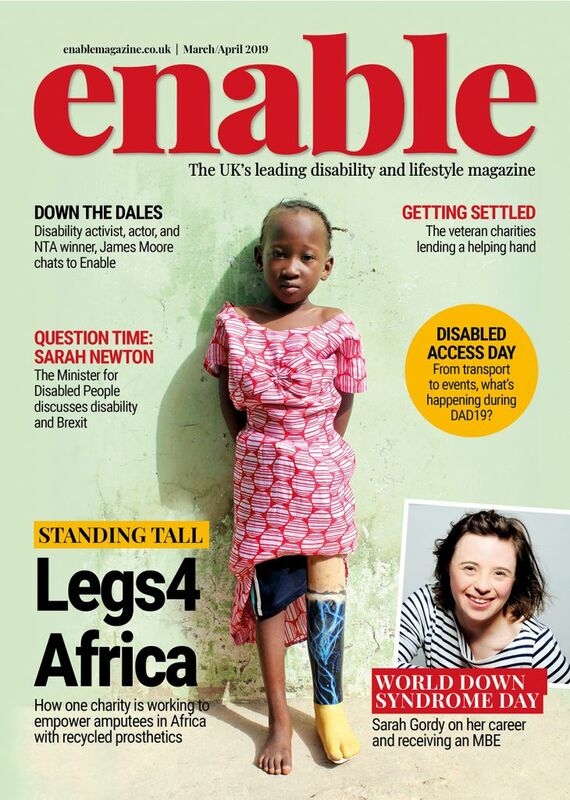 As 20% of Scotland’s population is disabled, it’s a significant part of the populace. While it’s important for disabled people to gain meaningful and sustainable employment, the Scottish Government is also cognisant of the huge opportunities organisations are missing by ignoring the disabled workforce. As Brexit looms on the horizon, the shape of Scotland is set to change. We may lose workers from the EU indefinitely, and it only makes sense that we use theresources that we have. 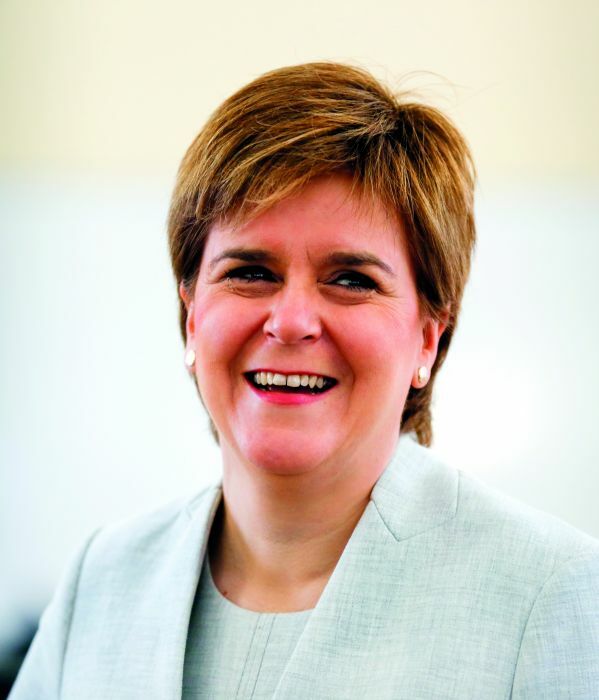 Be the first to comment on "In conversation with First Minister Nicola Sturgeon"